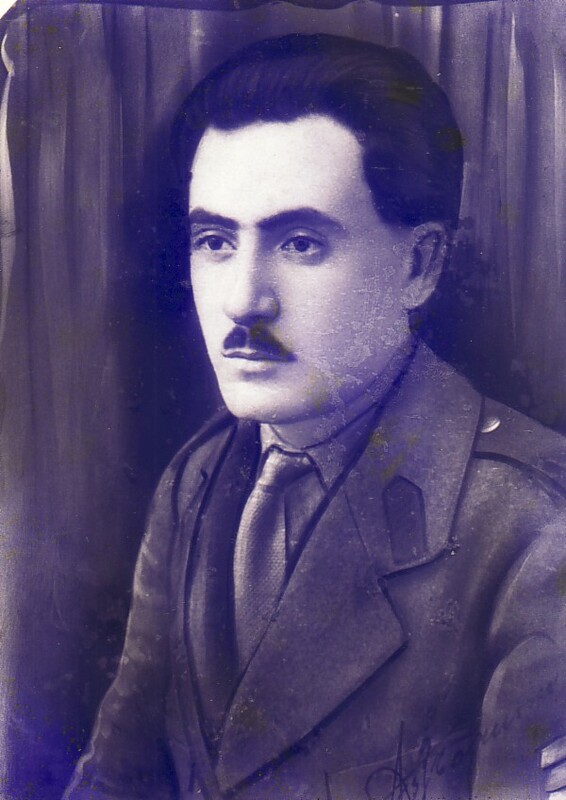 Above: A portrait of my father, Alexandros. 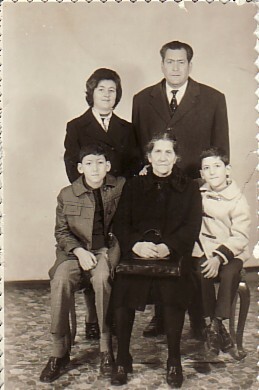 Above Right: My mother, Mersini, with my brother, Stylianos, and his family. 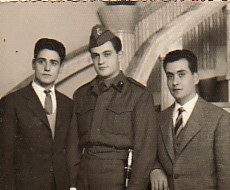 Above: With my friends, Dimitrios Sovatzis and Angelos Afrodakis- I am on the right. 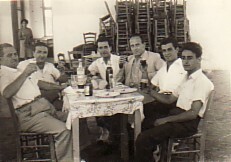 Above Right: Hosting a Professor from London University in Agiassos (1959). L-R: Panagiotis Afrodakis, a taxi driver, myself, Professor of Indian Philosophy, Edward Myerscough, Angelos Afrodakis and Dimitrios Sovatzis. 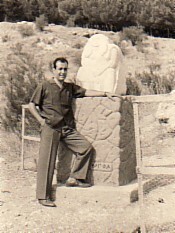 Above: At a Statue of Sappho near Mytilene's Castle. 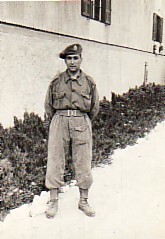 Above Right: A photograph taken during my National Service. 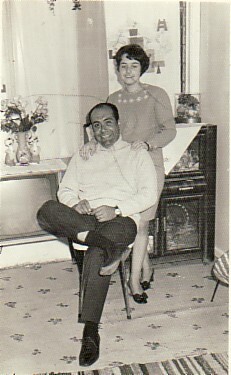 Above: With my fiance, Sophia Bajeli, at our engagement party. 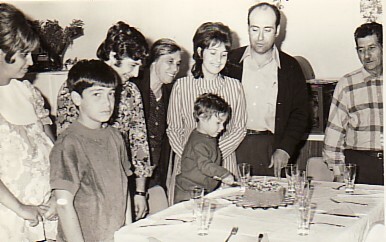 Above Right: At our son Alexandros' birthday party.